Salvador Dali, Brigitte Bardot and Gunter Sachs! 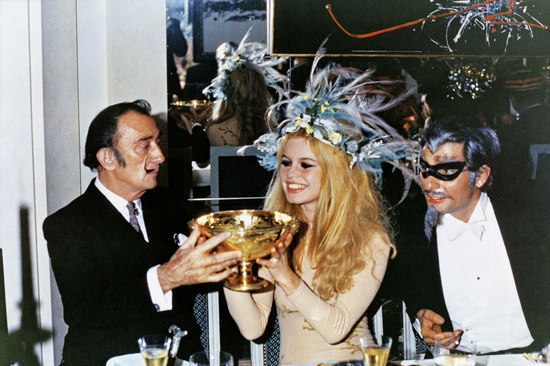 No introductions needed, undated photo of Salvador Dali, Brigitte Bardot and Gunter Sachs! Rock n’ Roll! Posted on February 28, 2014 February 25, 2014 Categories FebruaryTags brigitte bardot, Gunter Sachs, Party, Salvador Dali1 Comment on Salvador Dali, Brigitte Bardot and Gunter Sachs! 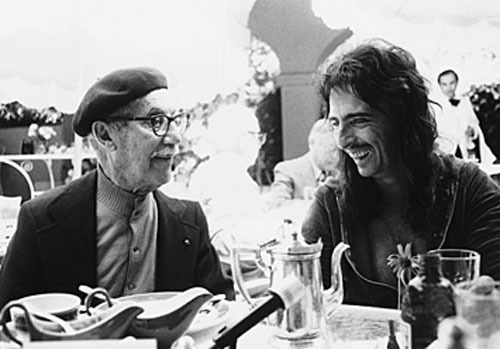 Groucho Marx chatting with Alice Cooper and then with Jack Nicholson at a party for George McGovern circa 1972. 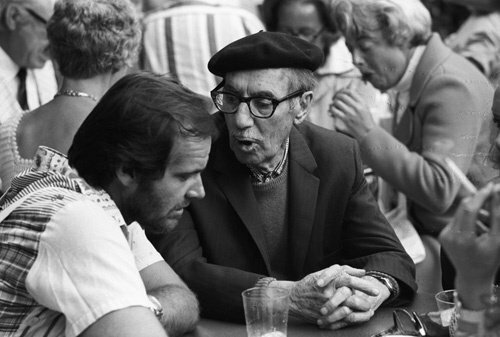 NB – Check out Groucho himself on the cover of Time Magazine back in 1951 here.